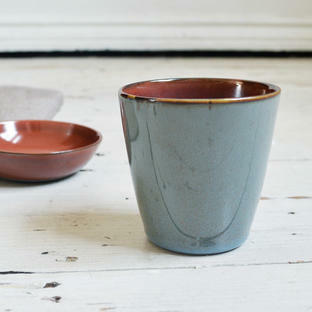 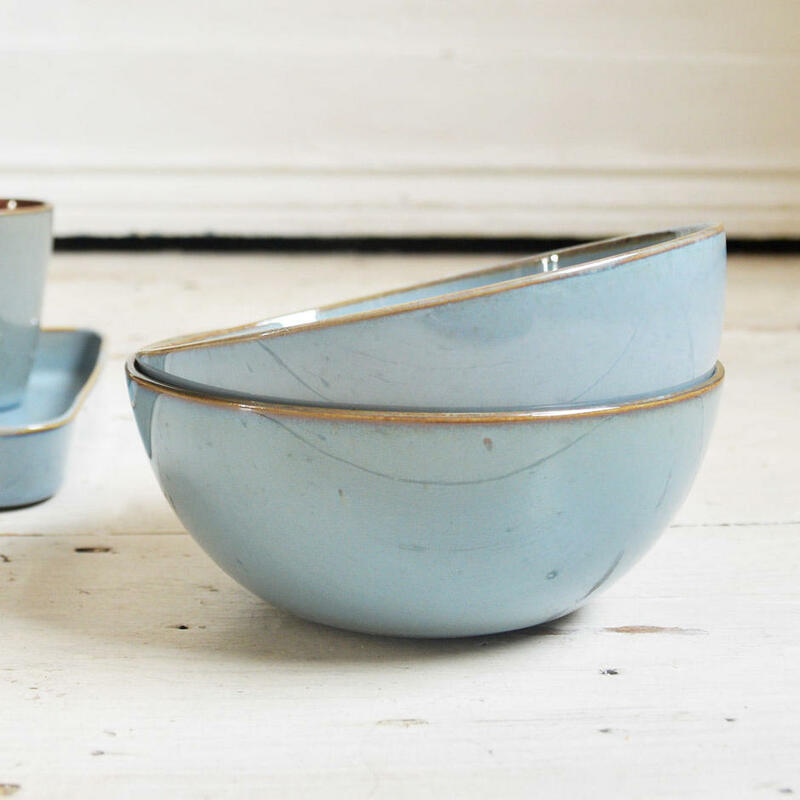 Created by the ceramist Anita Le Grelle who was born and raised in Antwerp, these gorgeous glazed cups and dipping bowls show how a functional item can be created to be a piece of beauty. This small bowl is the perfect size for nibbles, dips, olives or crisps. 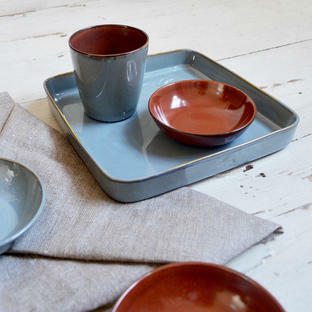 Smokey blue coloured glaze, to mix and match with the rest of the Terre de Rêves collection. 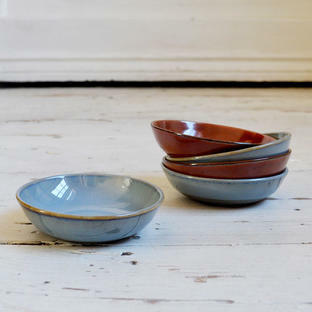 The bowl is the perfect accompaniment to the terre de reves serving tray and terre de reves dipping bowls. 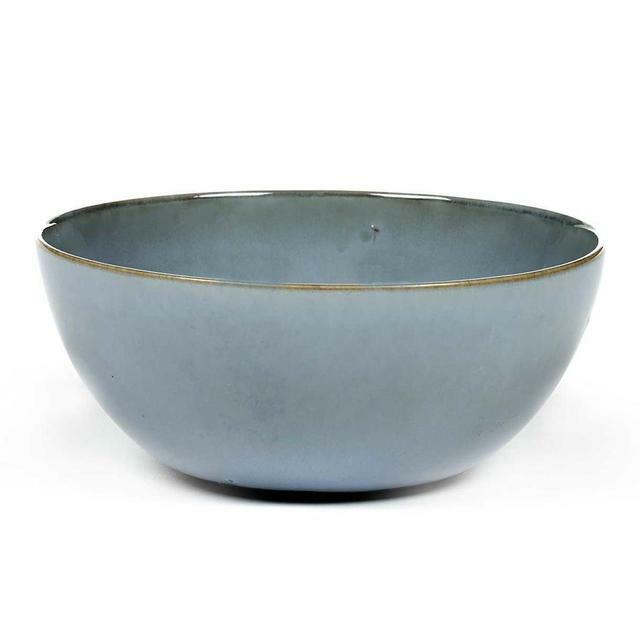 Smokey Blue glaze to the outside and inside the bowl.